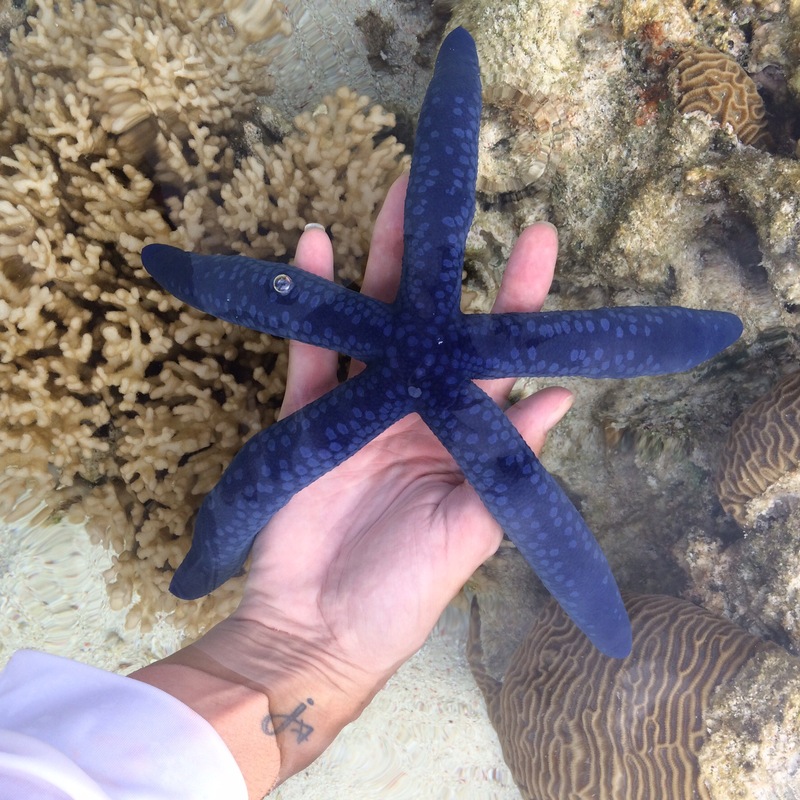 I have been asked a lot lately about my alter ego “Dr Suzie Starfish”, in particular which is my Starfish!?? 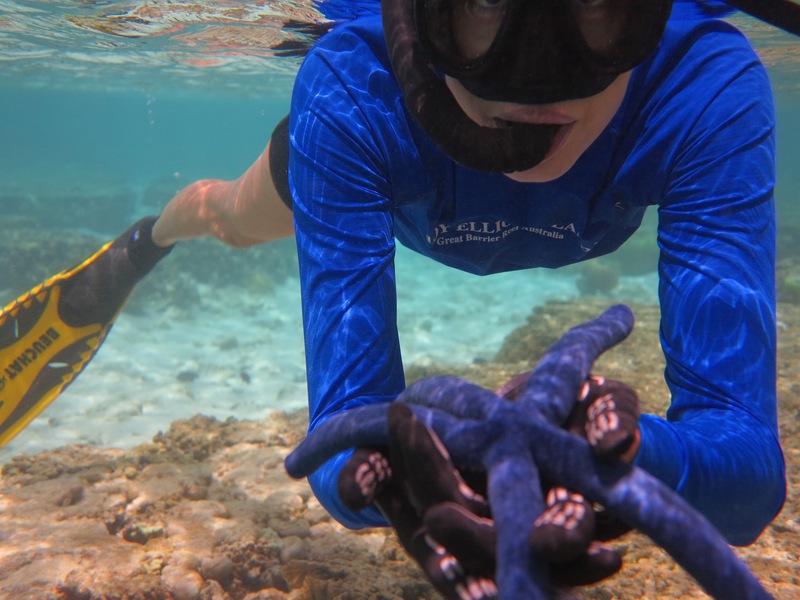 So here I am with ‘my starfish’ on beautiful Lady Elliot Island, the Blue Seastar (Linckia laevigata). ← Turtle time on LEI!